The 48 Hours at Sebring offers racers three (3) unique opportunities. It all starts off on Thursday with a Racers only DE event. This event is open to licensed racers and rookie candidates only and is run under PCA/DE rules. 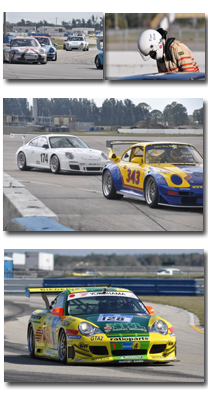 Two run groups will be offered with three hours of track time each based on PCA Club Racing Classes. See registration for details. On Friday morning, the PCA Club Race begins with practices and flying start runs followed with a “Fun Race”. On Saturday, there will be three-45 minute sprint races. Sunday will conclude our event with a warm-up, qualifying and three-90 minute enduro races. Although, the PCA Club Race is an amateur racing program, we have many Pros’ attending the 48 Hours at Sebring event from Europe, Japan, Mexico and Canada in addition to the United States. The teams bringing cars are also an international field coming from over 35 US States, Canada, Europe, Mexico, Puerto Rico, etc. Many of these teams and drivers race at the 24 Hours at Daytona and the 12 Hours of Sebring as well as many other Pro Series each year. Some teams represented at our race that also run Professional Racings Series are Alex Job Racing, Kelly-Moss Racing, The Racers Group, Orbit Racing, Autometrics Motorsports, Farnbacher Loles Motorsports, Synergy Racing, O’Connell Racing, Vision Racing, NGT Racing, Kinetics Racing, etc. The 2016 running of the 48 Hours at Sebring was the 23rd annual Club Race. Today, our event runs over four-days beginning with Racer DE and followed by the three-day PCA sanctioned Club Race. 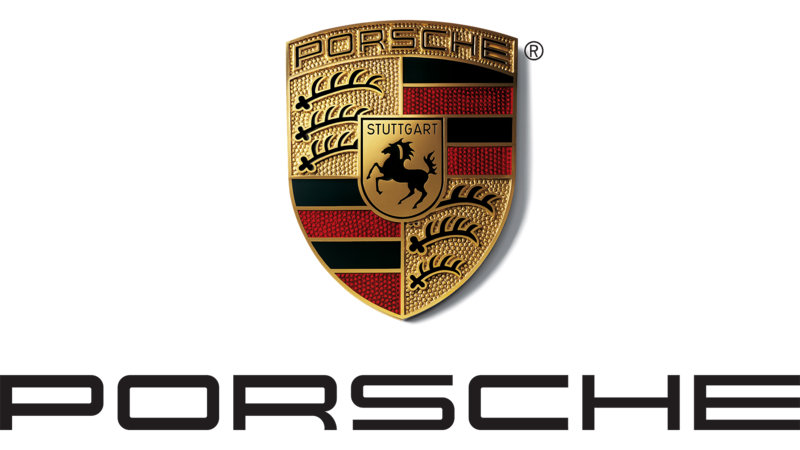 The PCA Gold Coast Region and PCA Suncoast Region organize the event as a regional club race for the Porsche Club of America. The 48 Hours at Sebring is the single largest PCA Club Race in the country attracting nearly 400 entrants and over 3,000 drivers, crews, volunteers and PCA Member families. 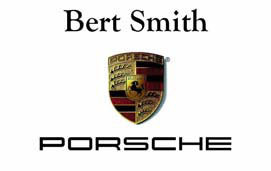 At the 2008 event, the 48 Hours at Sebring had over 100 Porsche Factory Race Prepared Cup Cars, the single largest collection of Porsche Cup Racing Cars racing at one time in the world!